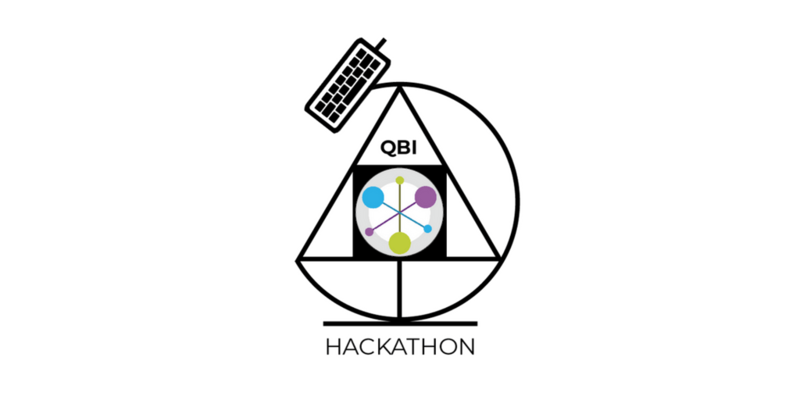 The QBI hackathon is a 48-hour event connecting the vibrant Bay Area developer community with the scientists from UCSF, during which we work together on the cutting edge biomedical problems. Recent advances in computer vision, AI, and machine learning have enabled computers to pick out cat videos, recognize people’s faces from photos, play video games and drive cars. We look forward to seeing how far we can push science ahead when we apply these latest algorithms to biomedically relevant light microscopy, electron microscopy, and proteomics data. If you love FFTs, convolutional neural nets, topological data processing, or simply writing code, this is your chance to apply your skills to make an impact on global healthcare. Beyond the actual event, we hope to establish a better connection between talented developers and scientists in the Bay Area, so that we can work together and learn from each other.